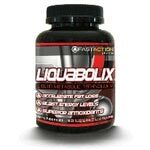 Liquabolix is the evolution in metabolic enhancement. 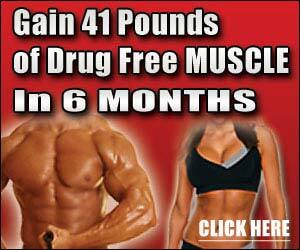 Delivering a pharmaceutical grade complex designed to ignite your metabolic capacity to a new level of success. Engineered with three different forms of tea extracts, Liquabolix™ attacks fat loss, while providing a powerful antioxidant called epigallocatechin gallate (EGCG).